Notes This line is part of a set of isogenic APOE lines based on the iPS cell line BIONi010-C. 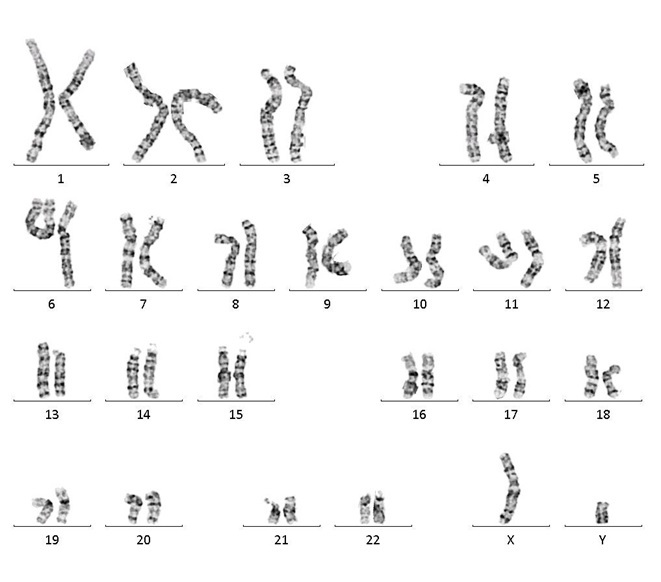 The set comprises the following APOE genotypes: •	BIONi010-C-6 (APOE 2/2) •	BIONi010-C-2 (APOE 3/3) •	BIONi010-C (APOE 3/4) •	BIONi010-C-4 (APOE 4/4) •	BIONi010-C-3 (APOE KO) A DNA SNP array revealed no larger chromosomal aberrations to be reported. An unsignificant duplication of 1,4Mbp was found on Chr22 in q11.23. 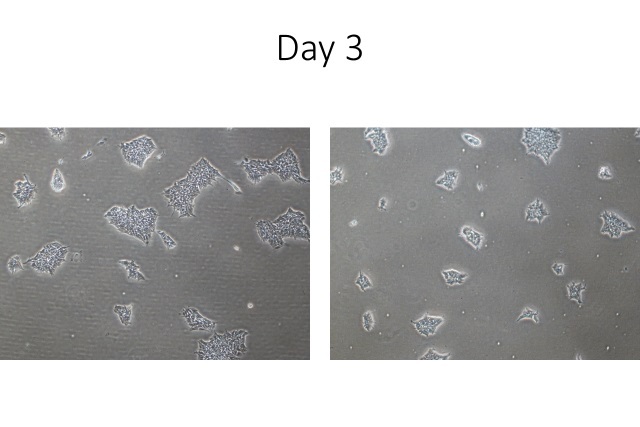 This duplication was found in all isogenic lines generated from BIONi010-C as well as BIONi010-C. Other isogenic ApoE cell line cohorts are also available, generated from BIONi37-A, UKBi011-A and STBci006-A. Schmid B et al. Generation of a set of isogenic, gene-edited iPSC lines homozygous for all main APOE variants and an APOE knock-out line. Stem cell research. 2019 Jan;34:101349. Also have a look at the ethics information for the parental line BIONi010-C	.
Is the modification homozygous or heterozygous? BIONi010-C-2 ApoE3/E3 is an isogenic mutant of BIONi010-C (ApoE3/E4); The genotype at base position described by rs429358 has been modified in the subclone from T/C to T/T, which changes aa from Arg to Cys; The genotype of base position described by rs7412 in both parent and subclone is C/C, which is an Arg. Together, these base changes define a ApoE3/E3 genotype in the subclone. Please see chromatogram for confirmation of the base changes in the subclone.